Awesome tip! 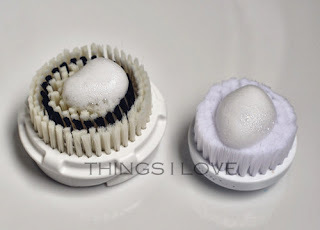 I have been wondering how i could thoroughtly clean my Phillips VisaPure brush heads, going to get myself some dettol foam now. 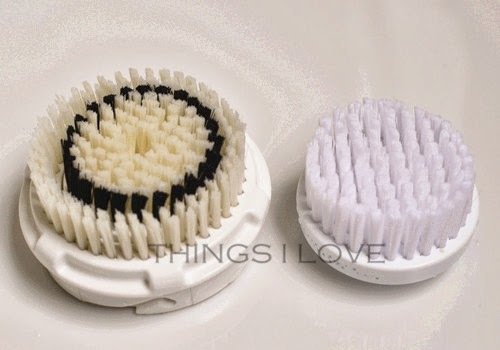 Definitely helps those brush heads last longer! That's a really great idea! I use an alcohol spray to clean the body of the Clarisonic and the brush heads. I have also taken out the seal thingy and cleaned underneath with alcohol and a cotton bud (but I don't necessarily recommend that because it may damage it). I find making sure I leave all the pieces somewhere it will dry quickly helps a lot.